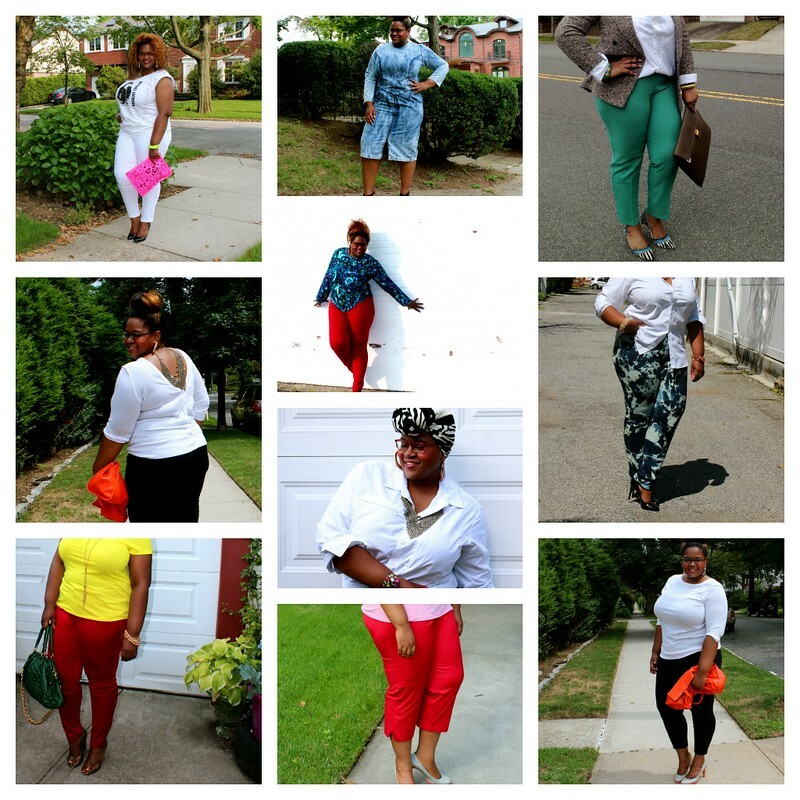 The Style Climber: Are You A Style Climber? Are You A Style Climber? 1. Email me at thestyleclimber@gmail.com with the subject line "I am a Style Climber" and include your name and a mini bio about your style. 2. Include 3 clearly visible and sizable pictures of yourself only in your good, great, and best styles from a few years ago to present time. 3. For each of the pictures tell me what you like about your outfit, how you felt wearing it, how your style has climbed, and what you plan to incorporate into your looks in the near future. Bonus points if you share an item that you never thought you'd like for yourself but somehow love it now! Be sure to put your best photos forward to be featured on the blog and check back in a few weeks to see who will be featured! Labels: Are You A Style Climber? Great feature! I cant wait to see your Style Climbers!